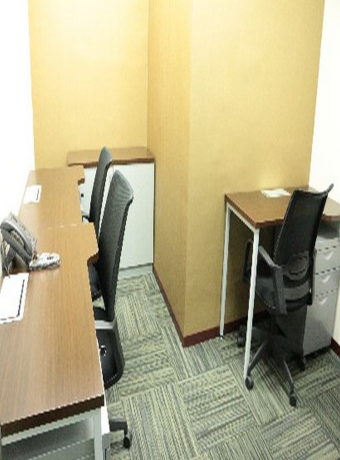 VANTAGE Serviced office & Virtual Office indonesia is located in APL Tower jakarta barat central park mall area, within walking distance from west jakarta shopping malls Central Park, Taman Anggrek , Neo Soho(Soho Capital) and Pullman hotel which is beside central park jakarta , we offers virtual office (kantor virtual jakarta barat) , serviced office,office rental(sewa kantor jakarta barat) , coworking space, meeting room and all round company formation services that include the preparation of statutory documents and secretarial services. Our company incorporation services include brand new or ready-made limited liability company according to your preference. 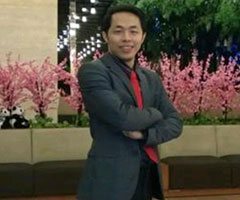 The package includes the whole set of company kit and can complete at a very short time in indonesia. Vantage prioritizes your efficiency and value by getting you up-and-running on day one and every day after that. 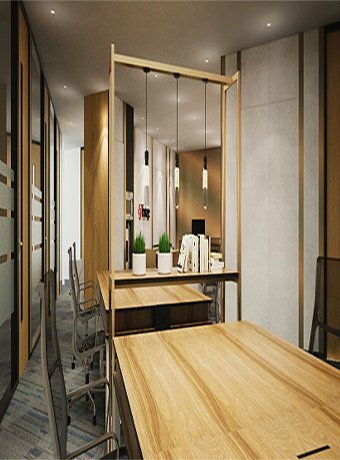 Sewa Kantor Di Jakarta Barat Indonesia ,We offer quality virtual office and serviced office solutions(office rental) at competitive prices in jakarta barat to maximize your ROI. 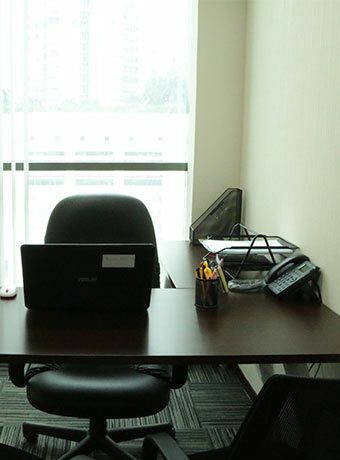 From thoughtfully-designed workspaces and nice serviced office ambiences(office rental) to exceptionally trained staff, we provide you with the support and facilities to grow your business in indonesia.
" 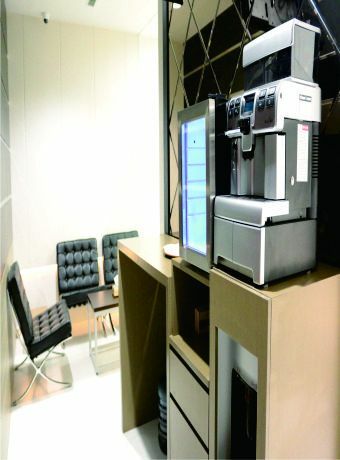 Vantage office is a comfortable and great place for us. All staffs here are really hospitable and cooperative. " 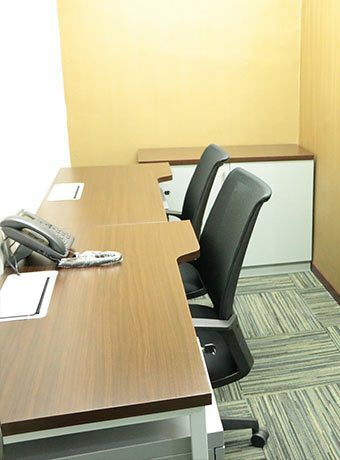 " Vantage offers good facilities, strategic location, reasonable price & professional staff to serve well "